Citizens in the Comoros Islands staged a general strike on Monday in protest against repeated electricity outages. The strike was staged only one day after a lobby group expressed anger at the outages and invited citizens to participate in this show of discontent. On Sunday, the lobby group, Citizens for Electricity and Water, called on the citizens of the Comoros Islands to participate in the strike to put pressure on the government to improve the national electricity network. Movement head Mohamed Said Abdallah Mchangama told the state-run television on Sunday that he was discontented because of the outages. A short time later, Mchangama was arrested by the authorities for his critical remarks, according to Giscard, a national security adviser at the presidency of the Comoros Islands. Inoussa Mohamed, a journalist at Al Watwan newspaper, meanwhile, told The Anadolu Agency by the phone that Mchangama was still in prison. She expected, however, that he would be released by the end of the strike on Wednesday. On Sunday, the Interior Ministry called in a televised address on citizens not to hamper the movement of either persons or goods during the strike. Capital Moroni was partially affected by the strike on Monday, while most shops and schools closed down. Nevertheless, some taxis continued to work as usual on the streets of the capital, eyewitnesses said. There was more participation in the strike in the southern city of Misouje. Eyewitnesses said some clashes also erupted in the city between residents and policemen. 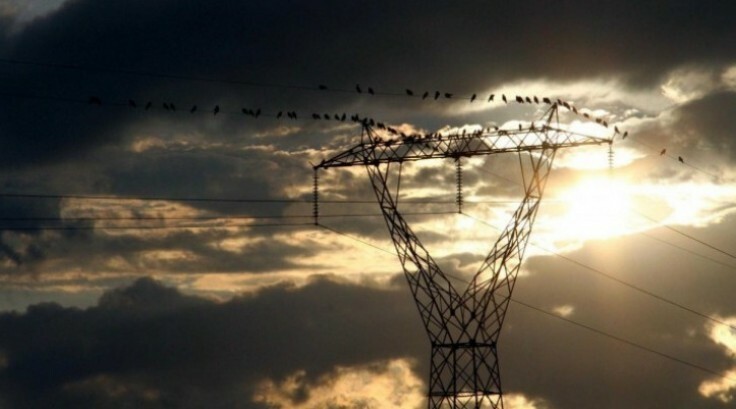 The African Development Bank is expected to offer $20.7 million in support for the country’s power sector, according to the official website of the Comoros Islands. 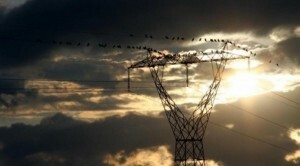 The money is expected to boost the country’s electricity network, which has not undergone any upgrade since the 1970s.